A three judge bench of the supreme court headed by Justice Dipak Misra slammed the developers Unitech Resorts Private Ltd. for delaying completion of flats and putting the flat buyers in severe “financial crisis”. The bench stated in it’s order that the developers must “respect their contractual commitment”. In it’s order dated October 19 2016, the bench recorded the submissions of Senior Advocate Abhishek Manu Singhvi who was appearing for the developers. Singhvi said that his clients were offering to complete the construction of three of the towers by the end of April next year and hand over possession for the same. 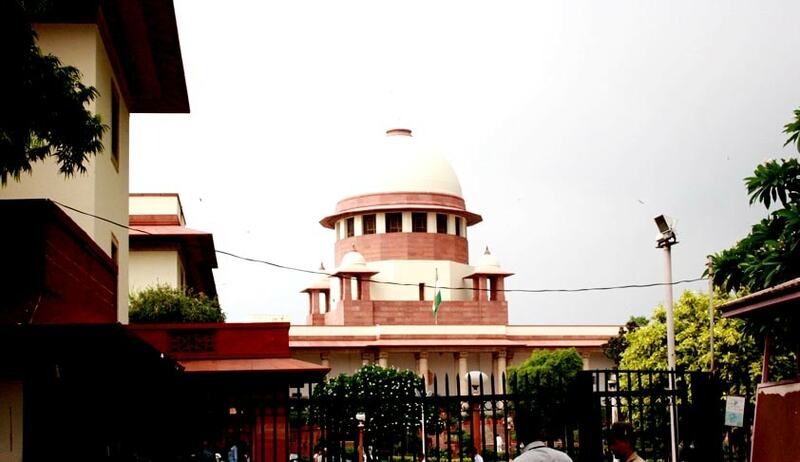 The developers were of the view that out of the 15 crores deposited with the SC registry, 5 crores can be set aside for the purpose of returning the principal amount to some of the buyers while the remaining Rs. 10 crores can be utilised for completing the construction. The total amount of 15 crores was ordered to be deposited with the registry by an order dated August 17, 2016. The total number of buyers are 39, some of them who were present in court refused to accept the offer made by the developer. The bench went on to record in it’s order that “their patience is on the burial pyre and they cannot wait any longer believing in the concept of optimism and expectation” as the developer had “compelled them to land up in in such financial crisis”. Hence the buyers are primarily interested in getting their money back along with interest and compensation. A chart was prepared detailing all the buyers and the principal amount paid by them. A total of Rs. 16.55 crores(approx.) was paid by the buyers. Court has now ordered the developers to deposit an additional 2 crores with the registry within four weeks making the total amount, an even 17 crores. The money left after returning the principal amount would be distributed amongst the buyers on pro rata basis, the court said.